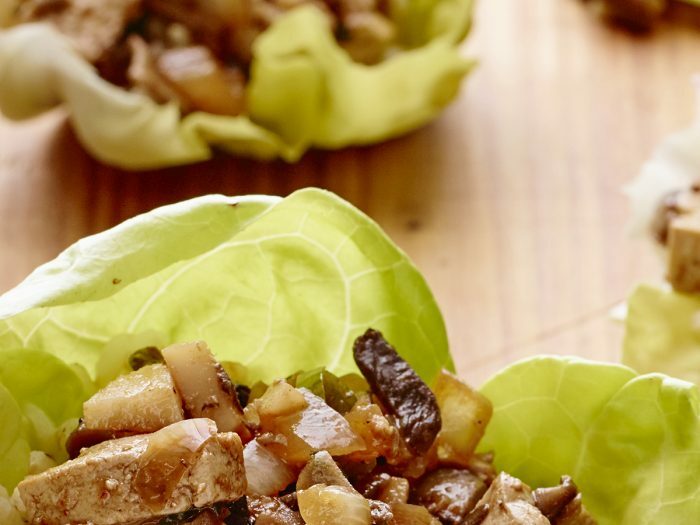 One Pan Lettuce WrapsEasy to make and perfect for leftovers, these one pan lettuce wraps can be made with chicken or tofu. Try them with your favorite side dish for lunch! 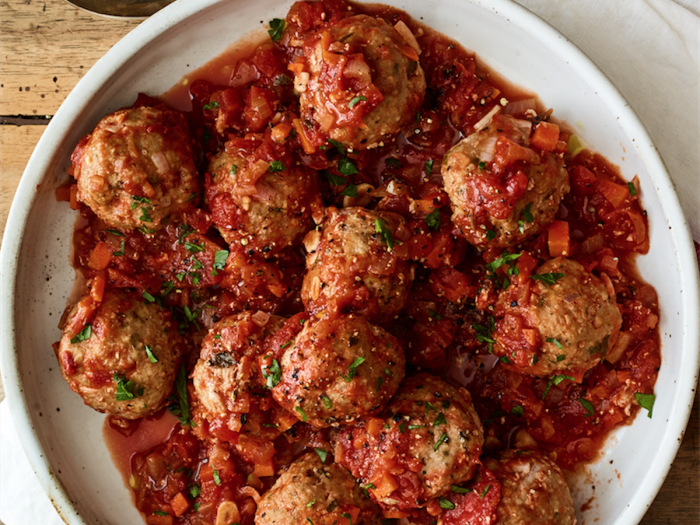 Tomato Orange Chicken MeatballsThere's a lot to love about meatballs, so make some chicken meatballs for an even healthier version without losing the fun! Orange zest lends brightness to the sauce. 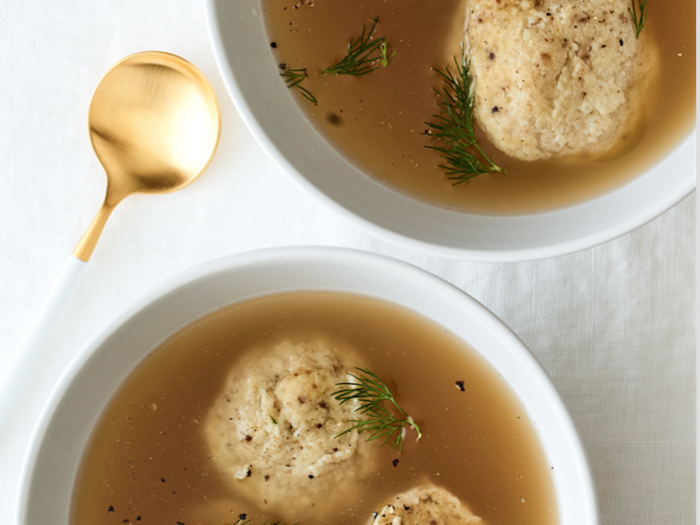 Chicken Meatball Stuffed Matzo BallsMatzo balls are a great addition to hearty soups during the cold winter months, but stuff them with chicken meatballs, and you're changing the game!